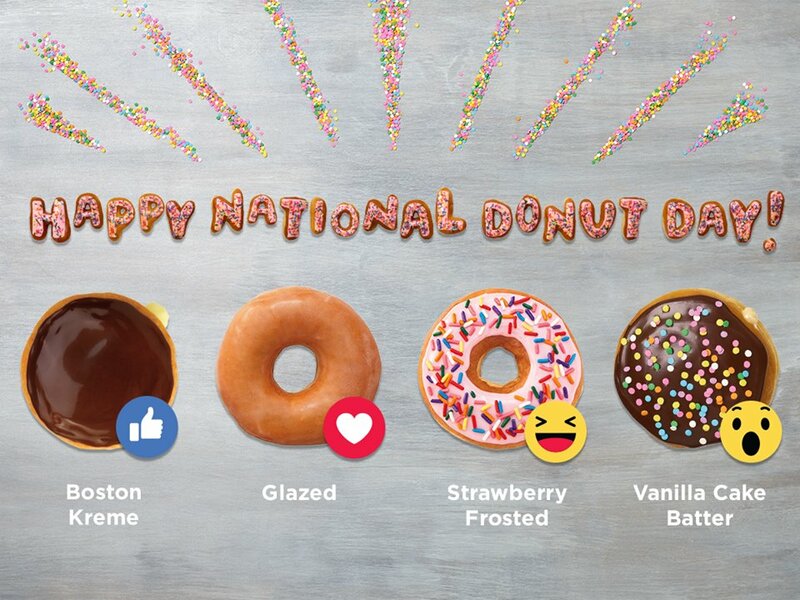 Dunkin' Donuts is located at 6274 W Indiantown Rd b, Jupiter, Florida. There is an ample space for parking outside the restaurant. Founded in 1950 in the USA and later started to spread worldwide. Currently, there are 11,500 outlets of Dunkin Donuts all around the World. 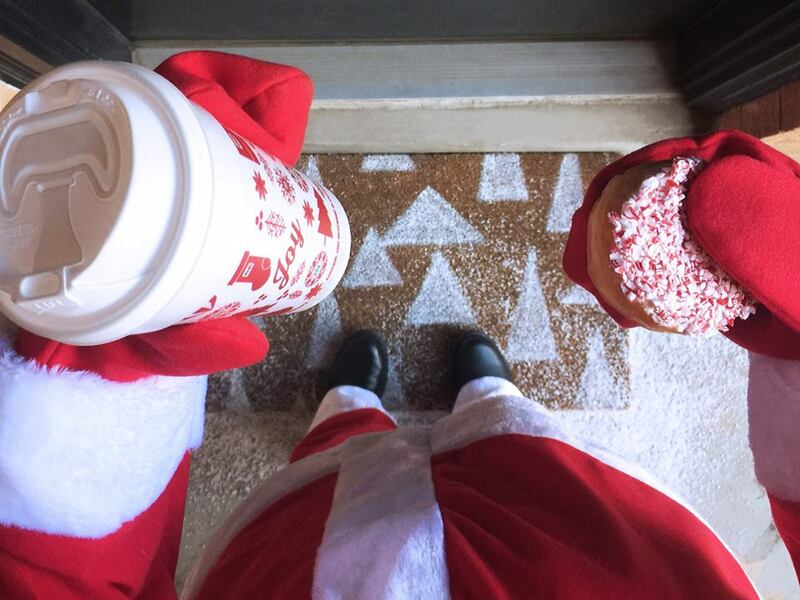 Dunkin’ Donuts is serving more than 3 million customers every day in all parts of the World. 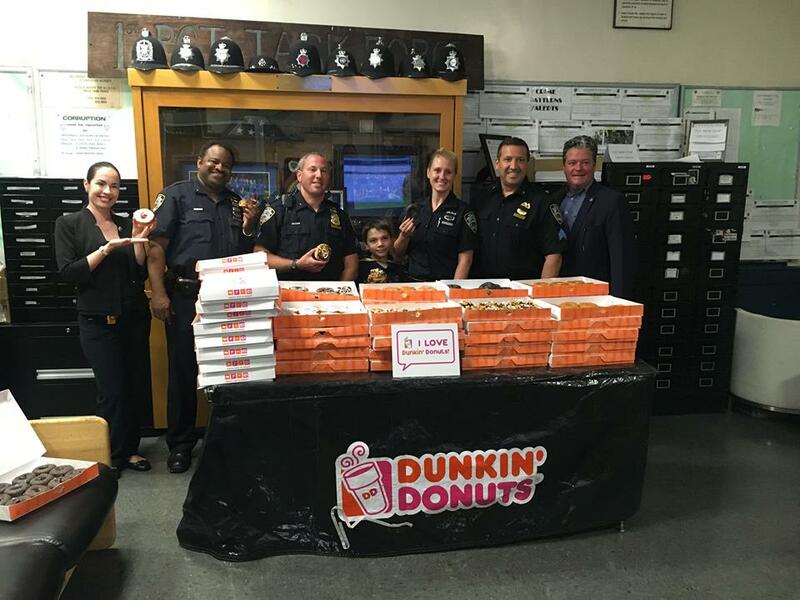 Dunkin' Donuts has more than 50 varieties of donuts, accompanied with several beverages and meals. They also serve breakfast, sandwiches and other baked goods. 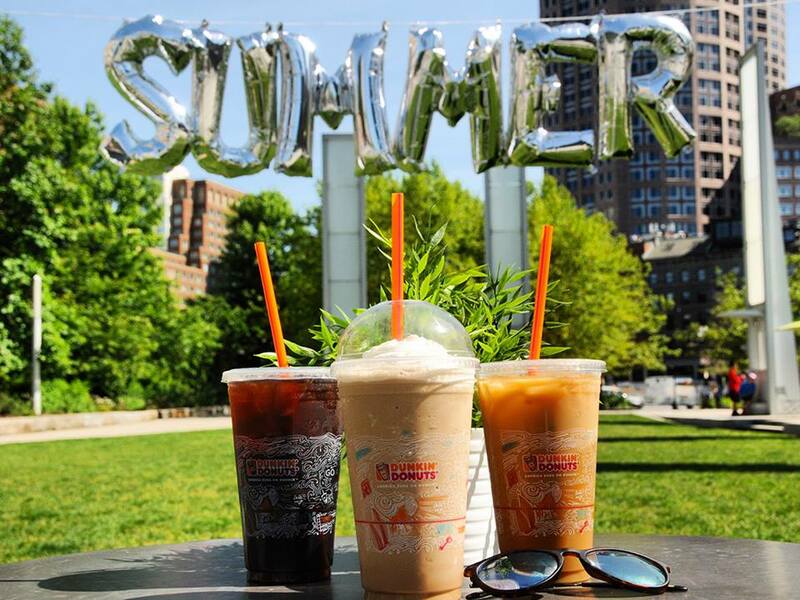 Dunkin’ Donuts is known to be a market leader in sales of hot, brewed and decaffeinated and flavored coffee, iced coffee, bagels, donuts, and muffins. They are also famous for Bakery and Snacks, Brew at Home and DDSMART. Dunkin' Donuts key menu includes: Blueberry Cake, Boston Kreme, Chocolate Frosted, Cinnamon, Glazed, Chocolate Cake, Jelly, Old Fashioned, Powdered, Strawberry Frosted, Sugared, Vanilla Frosted, Chocolate Drizzled Strawberry Croissant S'mores, Angus Egg & Cheese, Big N’ Toasted, Sausage Egg & Cheese, Bacon Egg & Cheese, Turkey Sausage Flatbread, Ham Egg & Cheese, Veggie Egg White Flatbread, Egg & Cheese, Wake Up Wraps and Hash Browns, Chicken Bacon Sandwich, Turkey Cheddar & Bacon Ciabatta, Ham & Cheddar Ciabatta, Grilled Cheese, Deluxe Grilled Cheese, Snack N’ Go Wraps, Chicken Salad Sandwich, Tuna Salad Sandwich, Koache, Chicken Biscuit, Frozen Dunkin’ Coffee, Coolatta, Hot Chocolate, Now Frozen, Strawberry Banana Smoothie, Tropical Mango Smoothie, Bagels & Cream Cheese Spread, Muffins, Hash Browns, Oatmeal, Other Bakery, Packaged Coffee and Package Tea. 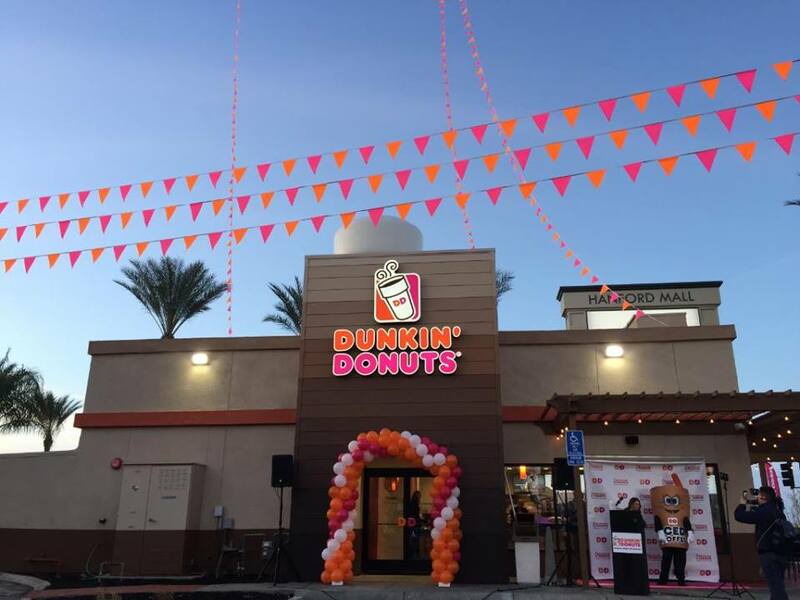 Dunkin' Donuts - Jupiter is located at 6274 West Indiantown Road. Jupiter, Florida US. Dunkin' Donuts - Jupiter is a Cafe type of establishment offering authentic US food. Come on by or give us a call during business hours if you have questions (561) 743-0808. This site for Dunkin' Donuts - Jupiter was made to enhance this client's Internet presence and grow the WebPage Depot online business directory. WebPage Depot is designed for local directories and a full business directory. This free business listing site provides a fully functional website. The WebPage Depot site marries seven social media accounts (if available), google maps, large pictures, a contact us page (protecting the client's email address), a link to the client's original website and relevant Youtube videos. Additionally, we write an original text Welcome Message. WebPage Depot does make some assumptions, sanguinely, for the benefit of the client. We write everything from a positive viewpoint. Our goal is to promote the visibility/ranking on this site to the highest level possible. Improvements to ranking come with additional relevant content. To continue this effort, we will need suggestion from the client, i.e., menus/list of services, specials, current pictures and videos and additional text for the Welcome Message.